From the team that brings you the gist about DJs all around the world, we say welcome to your year of unique glory. 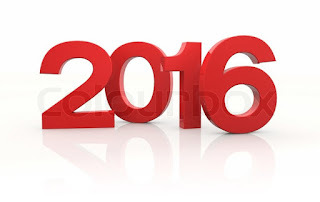 welcome to the year 2016! 2015 was good and at the same time bad for some people. But no matter how bad or how good it was, we all look forward to a better 2016. Graduation, NYSC call up, House warming, cars and so many other things highly desired for. But remember something. No matter how well we wish ourselves all the good in life, a little bit of sadness is always involved. Lets pray we are individually up to the task to face the challenges ahead of us. But from us here at DJ Ned Snow, we have so many things lined up for you to make this year a better one for you. Stay with us, enjoy us and like us on Facebook. 0 on: "BETTER DAYS AHEAD"